As most of you know, I’m a musician. Most know me from my time in September On (2007-2010). I’m now branching out into uncharted musical territory. Country music. I’m happy to announce that I’m playing drums with Channel 7 news anchor Stephen Clark and our new band The Trending Topics. 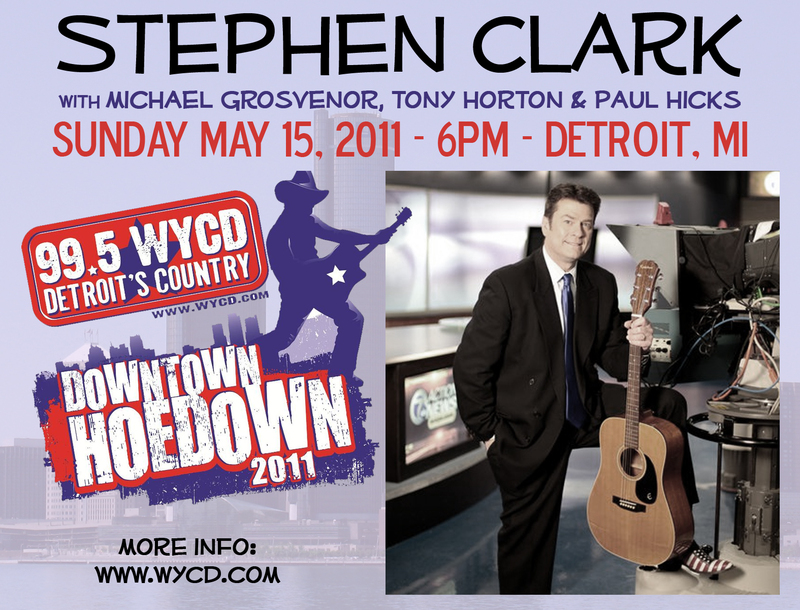 May 15th, we make our festival debut at the WYCD Downtown Hoedown in Detroit, MI. We’re playing The River Stage at 6pm! Come on out and join us if you can! We’ve also got brand new pages for The Trending Topics on Facebook & Twitter! Connect with us!